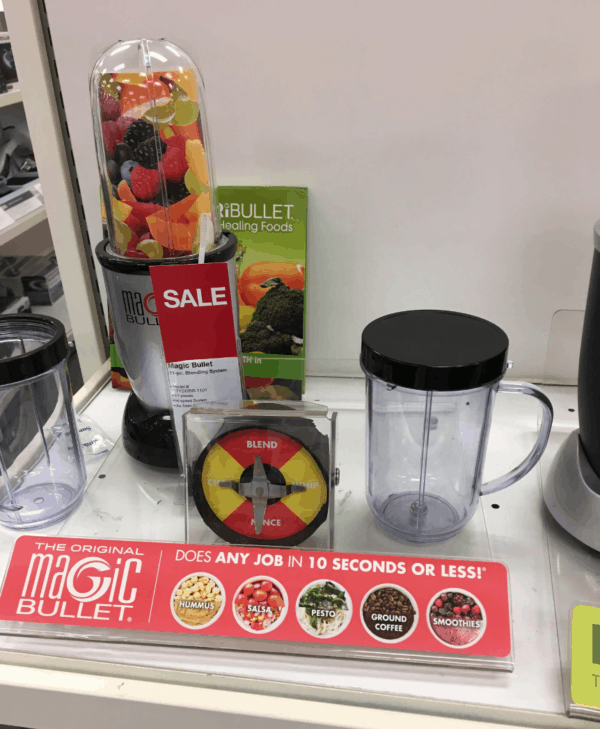 Kohls Black Friday | Dash, Magic Bullet, and Bialetti Appliances $13.69 Each! November 19, 2018 by Laurie Leave a Comment This post may contain affiliate links, which means if you click on a link and purchase something, I may earn a small commission (at no additional cost to you.) See my disclosure policy HERE. 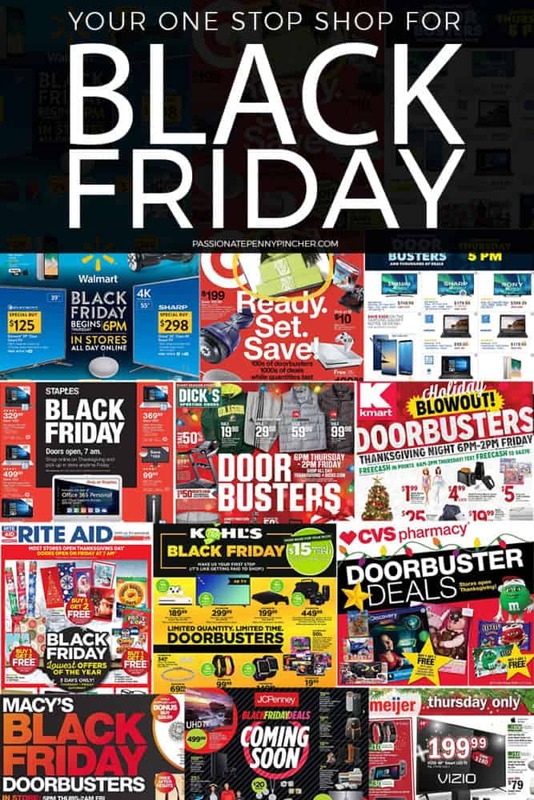 Kohl's Black Friday Deals are HERE!!!! Everything except doorbusters is available as of RIGHT NOW online at Kohl's.com. Use 15% OFF code CHEERFUL on most items, and earn $15 Kohls Cash on every $50 purchase! Free shipping starts at $50.